Admittedly, I wasn’t in love with the last Hitman game. It was a very 1-dimensional game that penalizes the player for not doing a hit in a linear style. I was off the cliff for this new game when I heard it was episodic and online focused. Now that they’ve ironed out all the issues with the game. 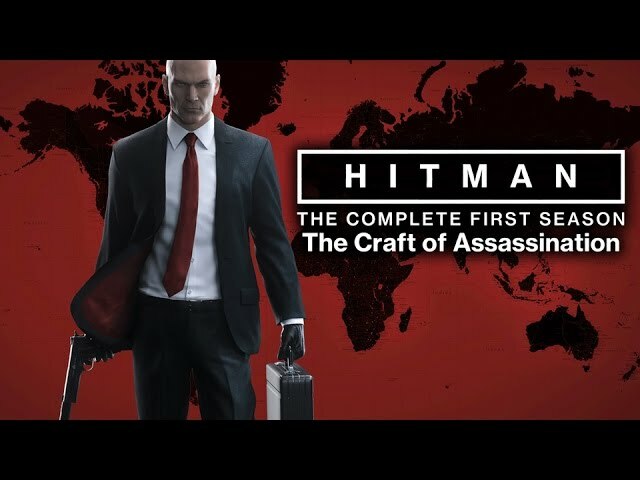 It looks like an appealing Hitman title and even seems to feature some Rogue-like nuance to it. I miss Hitman, so maybe I’ll pick this up on a Steam sale at some point.